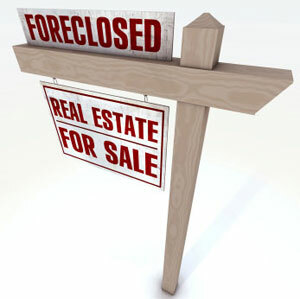 Learn how to avoid foreclosure and save your home or protect your credit rating with this article. 1. Make the outstanding payments. However, if your financial situation has deteriorated to the extent that making your monthly mortgage payments is not possible now or in the future, then ridding yourself of the debt and the property is probably the better choice. If you choose to stay in your home and attempt to catch up on payments, talk to your lender. Explain that you are looking for ways to make the mortgage work and find out which mortgage workout solutions are available to you. In some cases, your lender will ask you for a lump sum payment of past due to payments, while in other situations the bank will spread the total amount over some months. Once you are caught up, you will make your regular mortgage payment as scheduled. Should you opt for selling your home, you may attempt to sell the property on the open market. Depending on the real estate market in your area, this may be relatively easy, or it may be a challenge. Even if you are upside down on your loan, do not despair. A short sale is a newer method by which lenders will allow you to sell the home for less than is owed on it and they will accept the funds from the sale as payment in full on the note. You do not owe the difference and are free and clear of both the property and the debt. Can I get a VA Loan after Short Sale or Foreclosure? Infographic: What is a Short Sale?